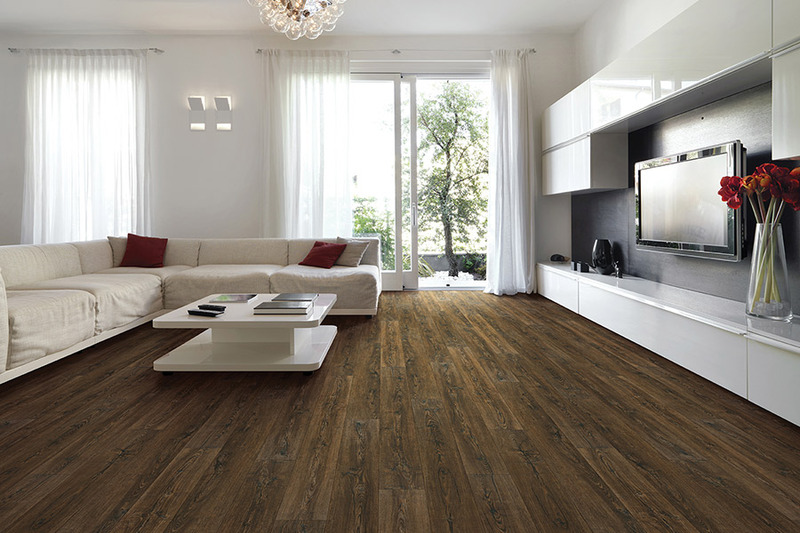 At first, the idea of waterproof flooring, or WPC (wood plastic composite) flooring can seem “over the top”. You may find yourself wondering why you should pay a little extra for something you may never need. The truth is, accidents happen every day. Just because you haven’t had a water emergency doesn’t mean you never will. And when that day comes, you will be glad you had flooring in place that took on no, or very little, damage. Furthermore, this durable flooring lasts long enough that it’s certainly worth the effort. And so is the peace of mind that comes with it. 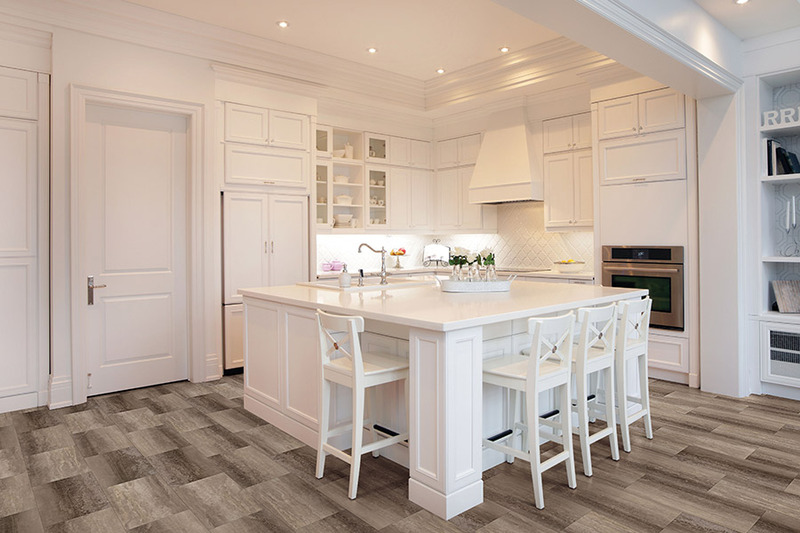 Floors by Design knows how important your flooring is to you and your home. As a centerpiece of daily activity, it sees the best and worst of our days. That’s why it’s important to find the perfect flooring that is best matched to your needs as well as your preferences. At our Sumter, SC showroom, we have flooring specialists standing by to answer all your questions and work with you to meet your needs. Choose from our large selection of name brand floor coverings and take advantage of our professional services. We look forward to seeing you soon. 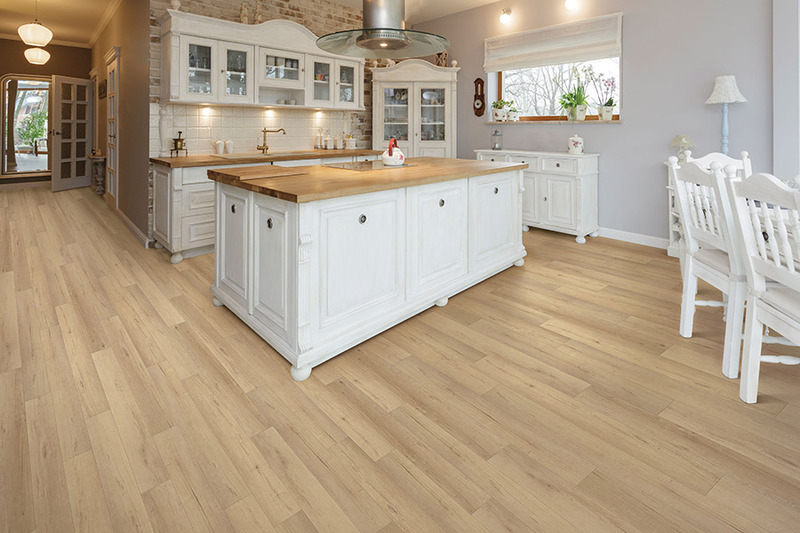 One of the greatest results of having waterproof flooring installed in your home is the peace of mind it brings. You will never have to worry, even if leaving for your home for an extended period of time that you will return to a water emergency that has ruined your flooring. In most cases, waterproof flooring will halt the damage immediately, while others will keep damage at bay for longer periods of time. 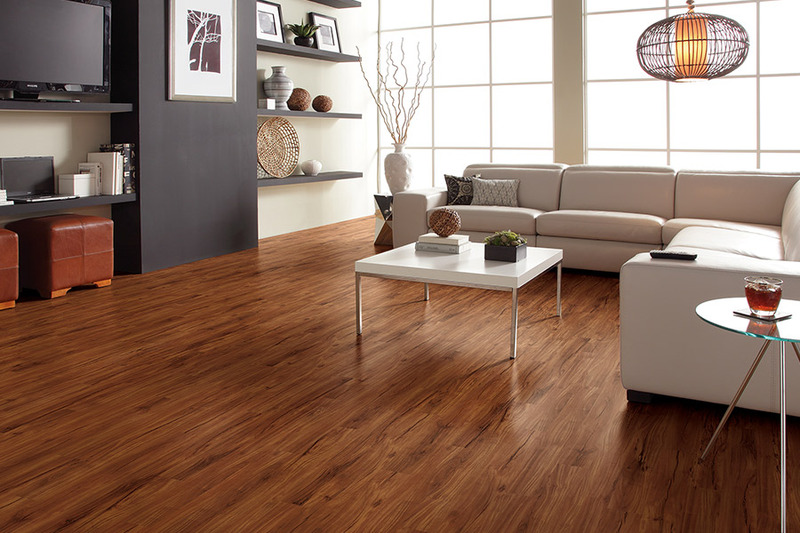 In luxury vinyl, you’ll find WPC flooring that can stand up under even flood conditions and come away undamaged. 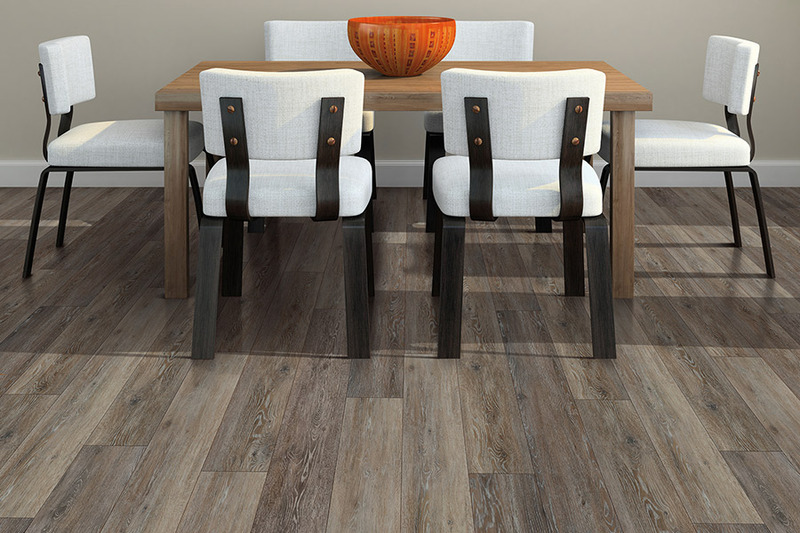 This flooring also allows you to have a gorgeous appearance at the same time. 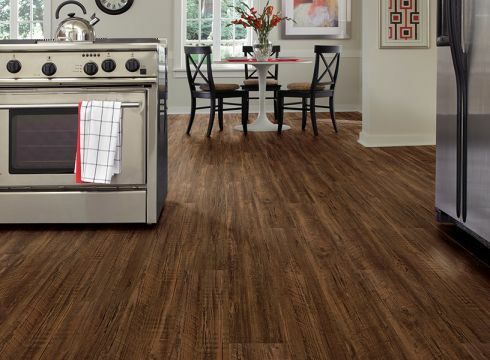 Choose from wood, stone, or tile looks that mimic the real thing with amazing accuracy. 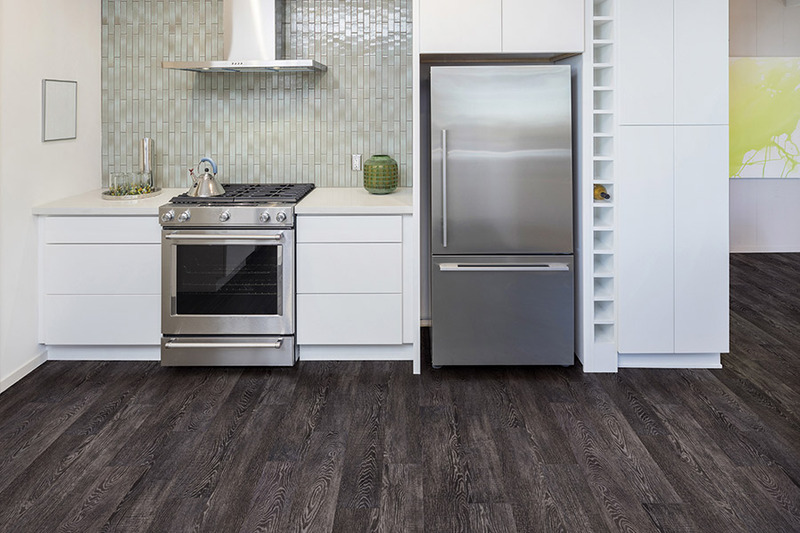 Other materials that offer a waterproof option include ceramic & porcelain tile, natural stone, and even some laminate flooring. As you might expect, these floors are easy to keep clean, with just a few steps. Clearing away surface debris by sweeping or vacuuming should be followed by a warm, damp mop for best results. Larger messes can be taken care of by adding a mild cleaner to the water. For tough stains, be sure to contact your floor care specialist or flooring manufacturer.